23 January 2019 – From late January to mid-February 2019, Alstom’s Coradia iLint is on tour in Germany. 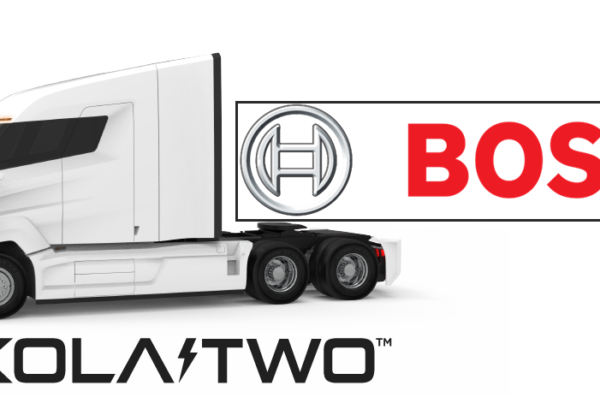 The hydrogen-fuel cell train is the first of its kind in the world. 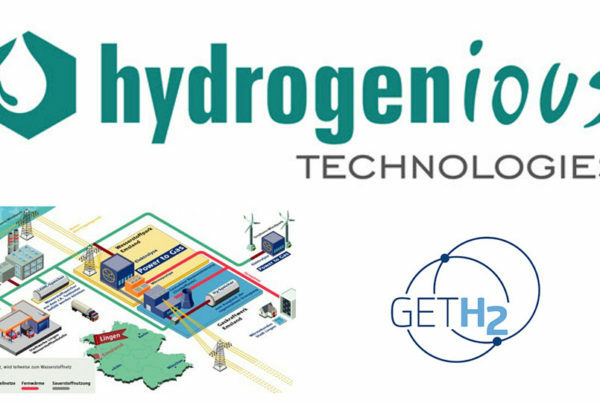 Alstom presents its ready-to-use hydrogen technology in six federal states, demonstrating an emission-free alternative for non-electrified lines. 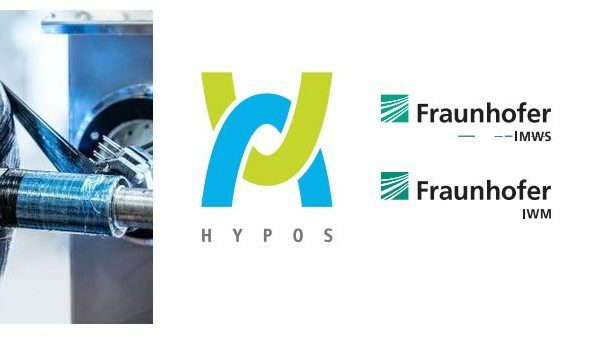 The roadshow will start in Rhineland-Palatinate and continue in Baden-Württemberg, Saxony, Thuringia, Berlin and Brandenburg. “This roadshow is a great opportunity for passengers, media and political stakeholders to get to know our Coradia iLint hydrogen train. Our technology is ready for use. It represents an existing environment-friendly alternative for non- electrified or partially electrified lines and offers increased passenger comfort thanks to a significantly quieter train than a conventional diesel multiple unit “, says Dr. Jörg Nikutta Managing Director for Alstom in Germany and Austria. Since September 2018, the first two hydrogen trains from Alstom are in regular passenger service on the Elbe-Weser network. 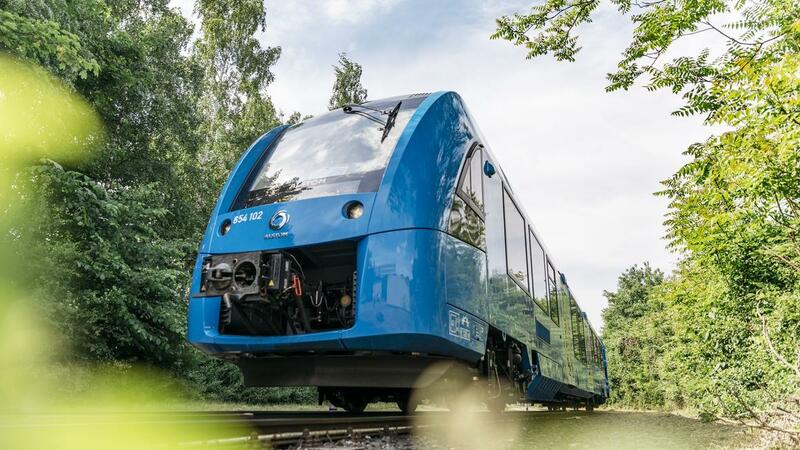 Starting in 2021, the Landesnahverkehrsgesellschaft Niedersachsen (LNVG) will use 14 Coradia iLints to transport regular travelers between Cuxhaven, Bremerhaven, Bremervörde and Buxtehude with the environmentally friendly fuel cell trains. The Coradia iLint is the world’s first passenger train powered by a hydrogen fuel cell that generates electric power for traction. This completely emission-free train is quiet and only emits water vapor and condensation. The Coradia iLint features several innovations: clean energy conversion, flexible energy storage in batteries and intelligent management of power and available energy. Purpose-built for use on non-electrified lines, it enables clean, sustainable traction while maintaining high performance. The Coradia iLint was developed by the Alstom teams in Salzgitter, Alstom’s competence center for regional trains, and in Tarbes (France), Alstom’s competence center for traction systems.